Ukrainians spent appoximately $40 million (30,3 million euro) on online games in 2012, according to a report last week from Ukrainian site IT Expert. Compared to Ukraine, Russian gamers spend $300 million on online game, according to the same source. The amount spent on games has been increasing at a 25% year-over-year rate and that there are approximately 2 million gamers in the country. In total, the computer game market in Ukraine is estimated to be about $80 million (60 million euro). Approximately 80% of the money spent by Ukrainians on games heads abroad. This does not mean that there are not significant Ukrainian successes in the gaming industry, however. It is easier to get a picture of the Ukrainian gaming market when you are able to attach it to a specific company. As far as online games are concerned, better known Ukrainian gaming companies include UniqueGames with Heroes Lands, Gravvit with My Lands and Mystery Team with Mystery: legends of the beyond. A few months ago, AIN reported that Ukrainian gaming company Tatemgames achieved has 20 million downloads in the AppStore, Google Play store, and on Amazon since 2009. Born out of the company Action Forms, which was founded back in 1995 and created the “Carnivores” game series, Tatemgames has made its mark with its continuation of the Carnivore series and the creation of new games like RoboSockets: Link Me Up!, Pick’n’Chew, Epic Stand, and more. From the Google Play store, it is clear that the Carnivore series has been the largest success. Carnivores: Dinosaur Hunter HD has been downloaded more than a million times and has a rating of 4.3 stars (out of 5) from over 18,000 ratings. 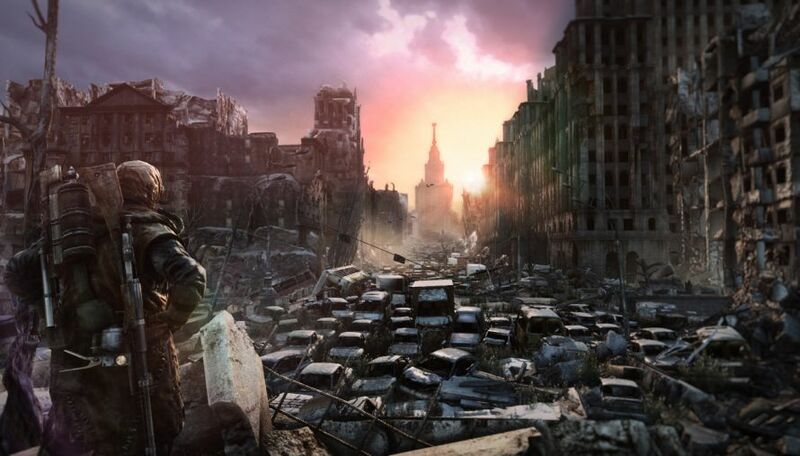 Amongst the Ukrainian game developers, the most known is the 4A Games with its first-person shooter game Metro game (over 1 million likes on Facebook), while being successful, this title is available for PC and console games only. Perhaps more known gaming studio in the CIS region, is Belarusian Wargaming known for its free-to-play the World of Tanks game, that boasts 70 million registered players worldwide.